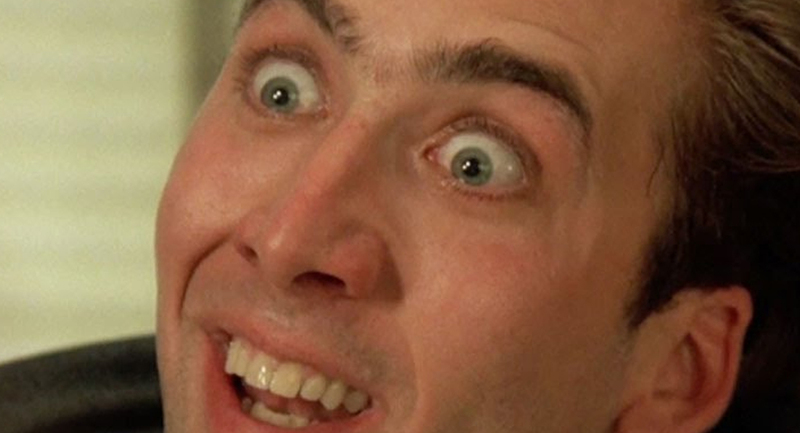 The torturous descent into Nic Cage & Vampire’s Kiss. I’M A VAMPIRE! I’M A VAMPIRE! I’M A VAMPIRE!